Mango Languages is an online foreign language program, but it is so much more than just a cut-and-dry, rote memorization program. And it really came along at just the right time in our homeschool year. In the past, my daughter Abbey has tried to learn both Latin and Spanish. While she did pretty well with them, she didn’t love them. Enter Mango Homeschool Edition, the latest curriculum we were privileged to review. It's still in the Beta stage, but even so, it is a fascinating program. Mango Languages allows homeschool students to choose from over 60 foreign languages and ESL courses, and each student can learn as many languages as they would like within those choices. All you need to get started is a computer, internet access, and an optional microphone. Can't decide which one to tackle first or not sure if your student can handle a complex language? Each language has a "demo" mode, so you can get a great feel for each one prior to moving forward. The majority of the languages are recommended for ages 6 to adult, but you know your child best, and can help them choose one that will not be too overwhelming (or too easy) for them. Guess which language my 5th grader chose? Nope. Guess again! Dutch!!! I was like, “Why do you want that one, honey?” She replied, “I wanted to choose one that may have been one our ancestors would have spoken.” Made sense to me, so off we went on our new foreign language adventure. Mango Languages is unique in that it teaches in a really conversational style with real life scenarios--a great feature for those of you considering traveling to a foreign country any time soon---and offers many great features that other online programs may not. They are connected with Saywire, a wiki learning, online program that allows for document creation, built-in journals, discussions within each language center, eNote messaging, and [very safe] chat rooms. It is truly an interactive learning space. Now let me show you screenshots from within the actual Dutch program, and I'll make some comments about some of the great features of Mango Languages as you scroll . . .
Each lesson introduces entire conversational sentences, then begins to break them down into each word, before finally putting them all together once again. See the little speaker icon next to the Dutch version of the sentence? A lovely female voice or a nice male voice will read each sentence in Dutch. A "Replay" button in the top left corner of the screen allows students to replay the sentence as often as needed before moving on. And a "See Literal Meeting" button allows them to see the literal translation for English. It is very helpful in the understanding of the syntax of each sentence. In the screen above, you can see how each sentence is broken down into smaller sections in order to learn each word one-by-one. Again, the speaker icon there means you or your student can hear the words being spoken in Dutch (or whichever language in which you are working). 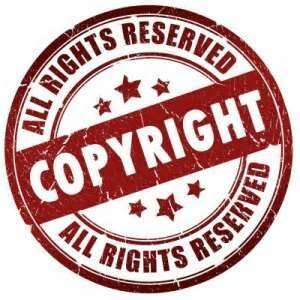 Another example of a full sentence is shown above. Notice the color coding? That allows the student to see, at-a-glance, which word in Dutch is the translation of the English word(s) above it. 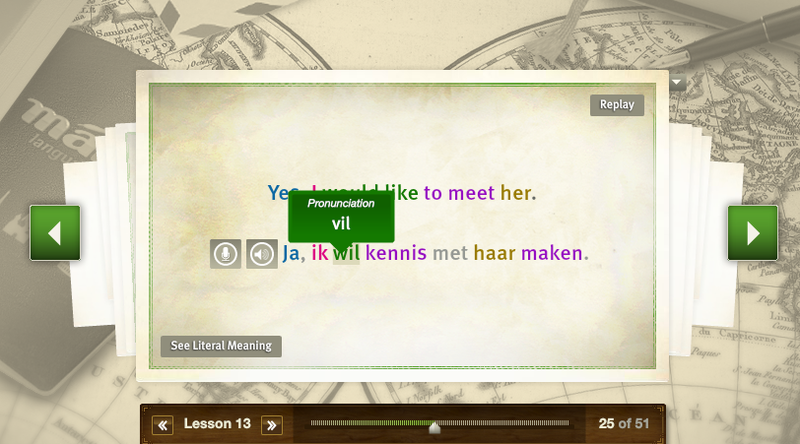 For example, "to meet" in Dutch is "kennis maken," even though the syntax is not the same. 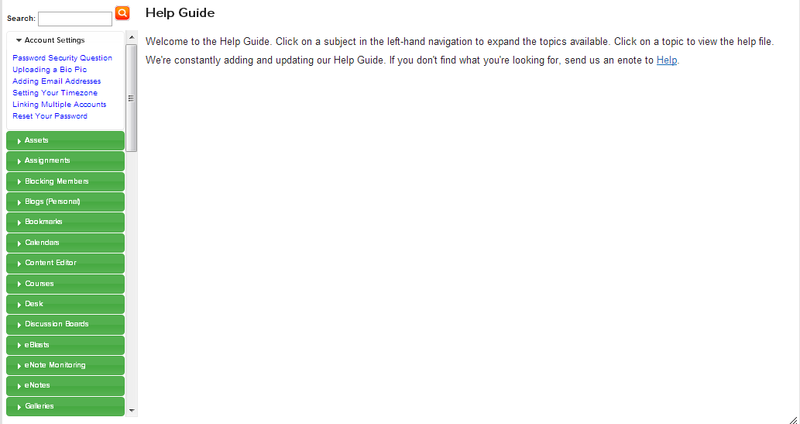 This is a very helpful feature for my visual learning style child. 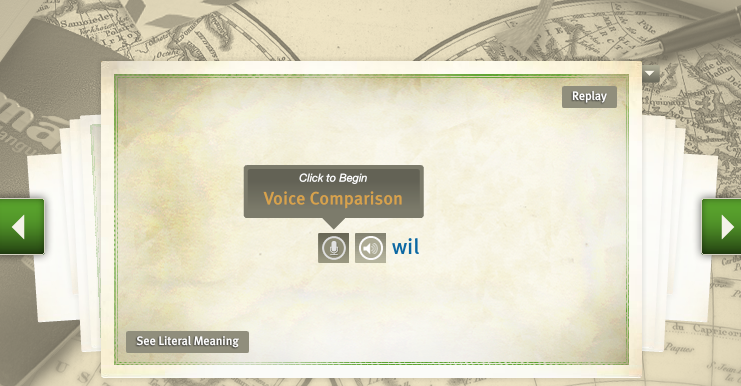 s-l-o-w-l-y read each word out loud for you, allowing you to really focus on the correct pronunciation. Here's another cool feature: see the microphone icon next to the speaker icon? Clicking that allows the student to speak into their microphone (the one built-in to your computer or an accessory one). The student says the phrase in Dutch and Mango Languages shows them how close they are to the correct pronunciation! Great for immediate feedback, huh? 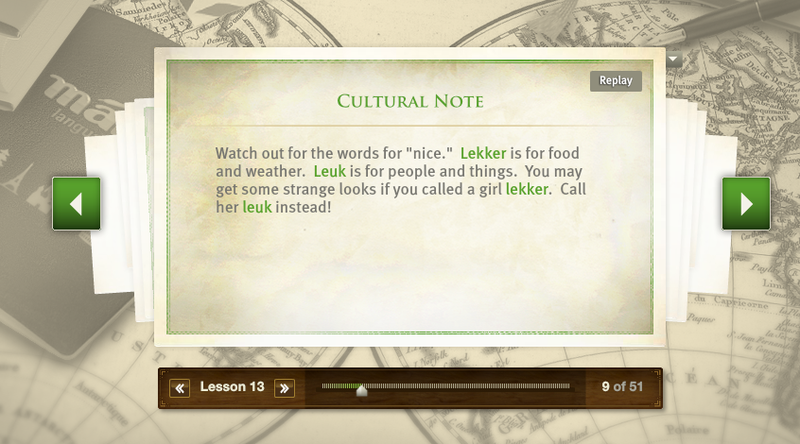 Here's one of my favorite features tucked into the lessons: Cultural Notes. In the English language, we have certain words that are used in certain ways, based on the situation. The same is true for many foreign languages, as noted above in this example from the Dutch language. Abbey spends about 20 - 30 minutes per day, four days a week, working through each lesson. Sometimes she will repeat the same lesson the next day in order to get a better grasp of certain phrases. Although not yet available in Dutch, most of the languages offered by Mango Homeschool Edition allow students to take a quiz regarding the previous lessons, and they offer PDFs for printing and additional classwork. 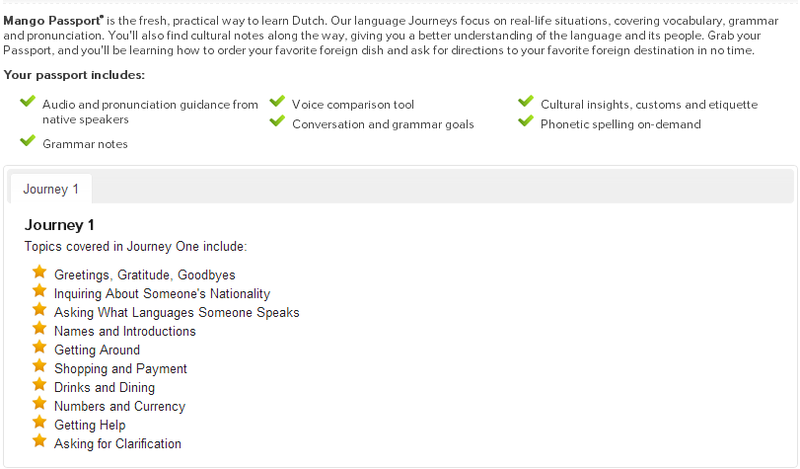 Bottom line: We would have never sought out the Dutch language to learn had we not been chosen to review this wonderful program from Mango Languages. It has been such a surprising success for my daughter that I am now a huge fan of this company! The lessons are user-friendly, so my daughter can move through the lessons on her own, without much interaction from me. I do wish that the Dutch language program had quizzes and written worksheets to help with the reinforcement of learning a new language, but because we were reviewing a Beta version of the Homeschool Edition, I expect to be seeing many upgrades they make over the coming weeks. If you are even considering allowing your child to learn a foreign language at some point in the future, please check out Mango Homeschool Edition! For high schoolers seeking foreign language credit, I encourage you to contact Mango Languages and ask them specific questions about your student and the language they choose. Please note: Anything over 6 subscriptions is a special group rate that will depend on the number in the group. You can connect with Mango Languages via their many social media sites to learn more about them! There is a wonderful group of homeschool families that were privileged to review Mango Homeschool Edition, so I encourage you to visit many of their blogs to see which languages they chose to learn, and which features were the most meaningful to them! Click the banner below to be connected!